Nour El Sherbini and Ali Farag are 2018-2019 world champions! I am Peter #teamyellow! 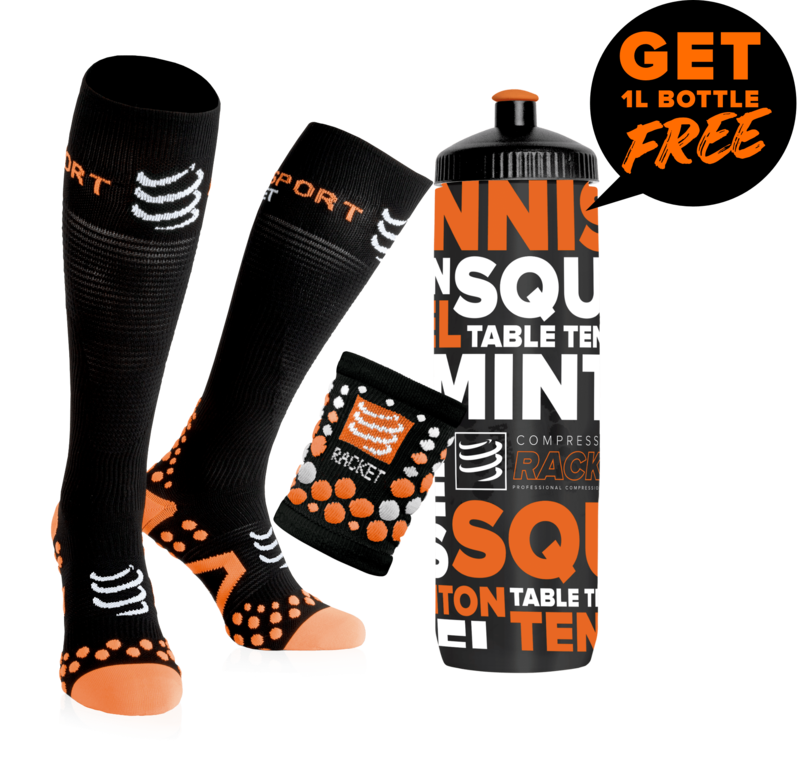 Together with my buddy Joel #teamorange we are running our own Squash World Tour: Our goal is to make squash extremely popular all over the world! You can join us: Post your picture or video in a yellow or orange shirt and tag the Squash World Tour with @squashworldtour and #squashworldtour on your favorite social network. Why #teamyellow and #teamorange? Because we want to spread positivity with positive colors! 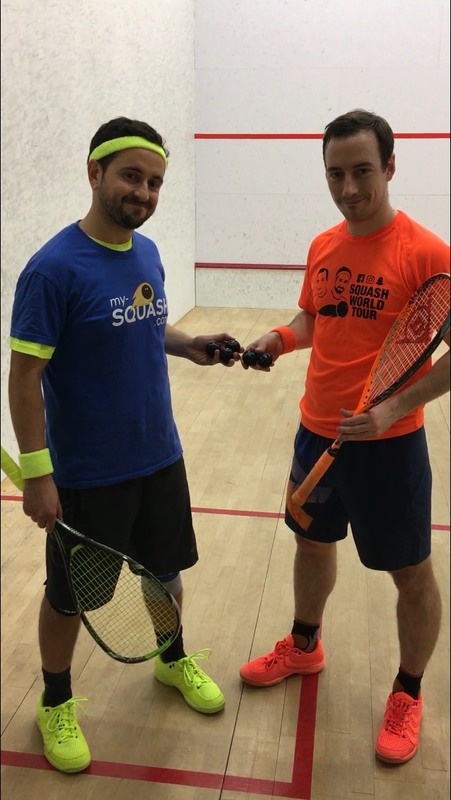 We want to give the game of squash a positive connotation all over the world! As some of you may know, we are from Austria – a country not yet famous for squash! Because the squash market in Austria is not very big, it’s hard to get balls of other brands than Dunlop or Victor. Playing with another three brands was a premier for us! We picked our balls randomly and after warming the ball up for several minutes, we played a game with each ball. After that we wrote down our impressions. In the end we named our winner! 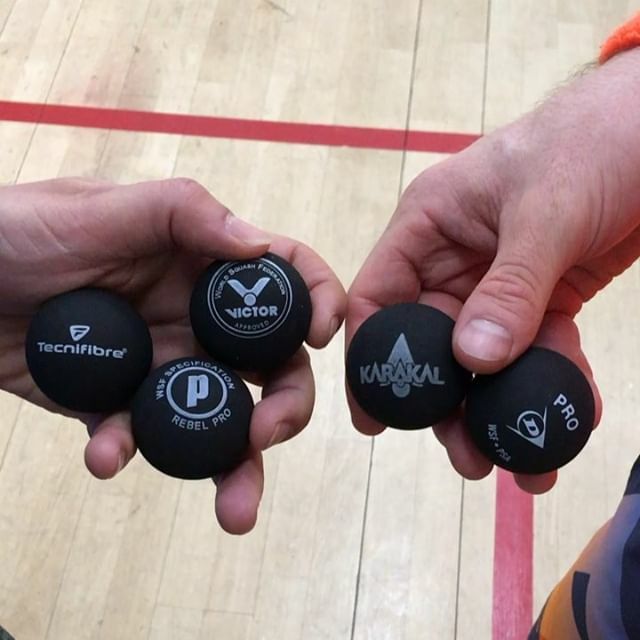 Which squash ball is the best? Thankfully my-squash.com provided 5 yellow double dot balls of different brands: Dunlop, Karakal, Prince, Tecnifibre, Victor. We played five games – one with each ball to find our favorite and to share our experience with you. Please note that we are not paid by any of the presented brands and our impressions are completely subjective. The official ball of the Wiener Squash Rackets Verband, the Viennese Squash Federation. 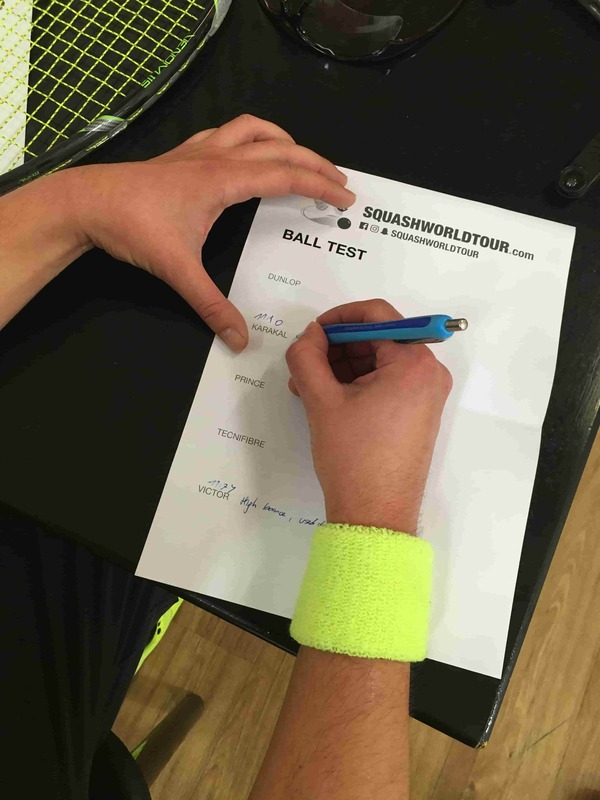 Lately we played a lot of matches with Double Yellow Victor balls on the WSRV - Squash World Tour - Vienna Edition. We both like the ball! It’s a fair ball with a good bounce. Playing it in a warm court in summer is sometimes tricky. But in winter it’s a solid ball without surprises. We never played a Double Yellow Karakal ball before! Our first impression: it feels heavy! We later weight the balls – it has about 24 grams (on an ordinary kitchen scale) like all the others. If you want to play a Karakal ball: go to the gym and do some heavy lifting before… The ball is very slow and has a low bounce. A positive impression: after one game the ball showed almost no signs of abrasion. The difference to the Karakal ball is huge! The Prince ball has a very high bounce - right from the beginning. We checked if it’s a double dot several times – and we can assure you: it is! In comparison to any other ball we played before, the Prince ball had the highest bounce. We both did not like that. On the positive side: I won the game! The third premiere in the row was the Double Yellow Tecnifibre ball. After the unsatisfying Prince-experience we played good… great actually! We had huge rallies, the ball felt just right for us: The perfect bounce. A great touch. Wow! The bar was high after our great experience with the Tecnifibre ball! The good old Dunlop experience felt like a pleasant ride in a Mercedes. Nothing surprising, nothing fancy. Instead luxurious and conservative. The Double Yellow Dunlop ball satisfies all needs! But like a Mercedes it’s kind of boring. 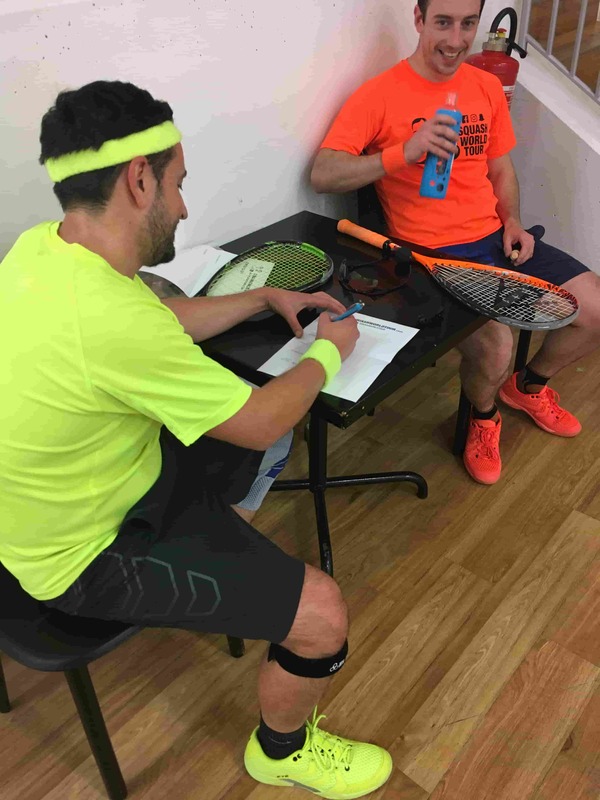 We later played some more points with the Tecnifibre squash ball to find out if it was just because of the position in our test why we liked it so much. And again we had some great rallies and the impression of feeling the ball more than with all the other brands! The ball was great for both of us: Joel #teamorange tries to hit the ball as hard as he can. And I (Peter #teamyellow) try to go for the drop as quick as possible. In our opinion the Tecnifibre double dot ball is the best. Try it out and tell us what you think! Solid and predictable, not as good touch as the tecnifibre. A bit high bounce but close to Dunlop. Extremely high bounce, hard to control.